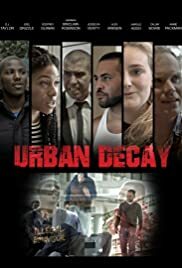 A captivating insight into the lives of Londoners and the challenges they face living in today's inner city estates. Growing in the streets of violence and racial tension, just trying to survive. The only thing more dangerous than the top boy on the ends, is the law that enforces it.